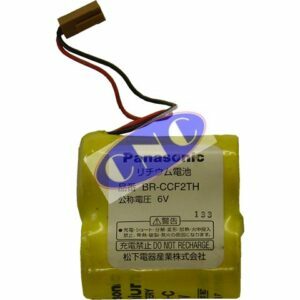 FANUC A98L-0031-0011#L Battery. 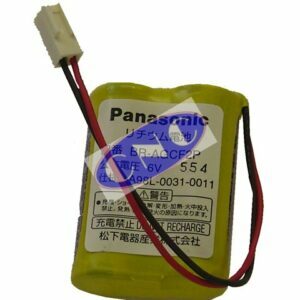 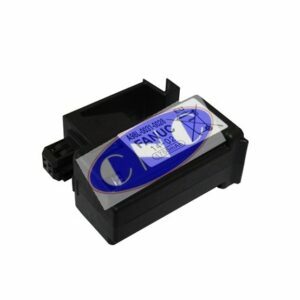 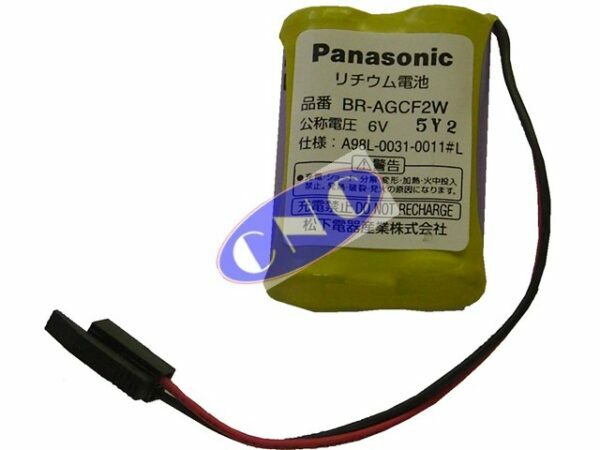 Alternate part number Panasonic BR-AGCF2W is a twin cell 6V battery pack. 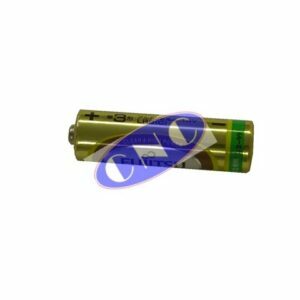 CNC West supplies batteries for various Power mate and BETA servo amplifier units needing 6 volt batteries with the system number of A06B-6093-K001.